I have been blessed with great skin. It runs in the family - both my mom's and dad's side. 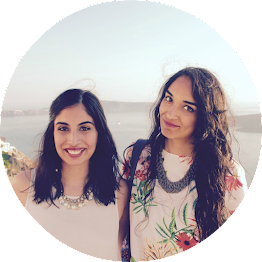 I have always followed a basic routine of cleansing, toning, moisturizer and exfoliating with a mask here and there. But it's no secret that I am getting older. So as I have started to pay more attention to my health I have also decided to focus on my skin as well. I'm not one that is really into makeup products - but skincare products are my thing! I was on the look out for a good oil. I am drawn to toxin free and natural products. I am also willing to spend more and invest in skincare products than other things. 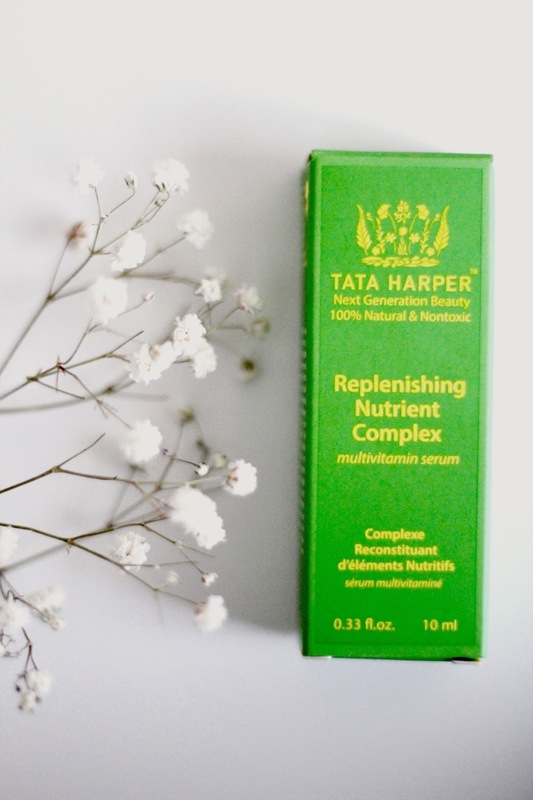 Enter Tata Harper Replenishing Nutrient Complex. 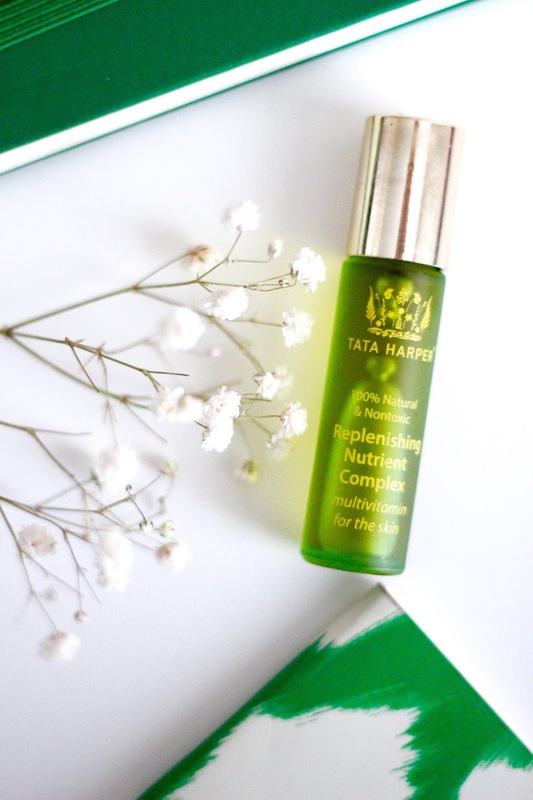 This is a light weight face oil that acts like a multivitamin for your skin! It is great for Nourishment, Radiance, Hydration and Protection for your skin. The Replenishing Nutrient Complex comes in a 10 ml bottle with a metal rollerball for $48 USD & $66 CAD. Apply all over your skin and neck and massage in circular motion. *natural and toxin free therefore no nasty chemicals! *Absolutely love what it has done for my skin in every aspect! Yes! This is one of my all time favourite skincare products! I have been meaning to try this!